The honeymoon of newly relaxed hair is coming to an end. 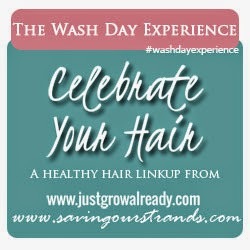 At the four weeks post mark is when I begin to struggle with my new growth, so this wash day I went for extra moisture. Prepoo with Cantu Leave-in conditioning repair cream under a plastic cap and my headscarf for about an hour while I cleaned my refrigerator. I was sweating half way through I certainly generated enough heat. After removing the plastic cap I rinsed with warm water. 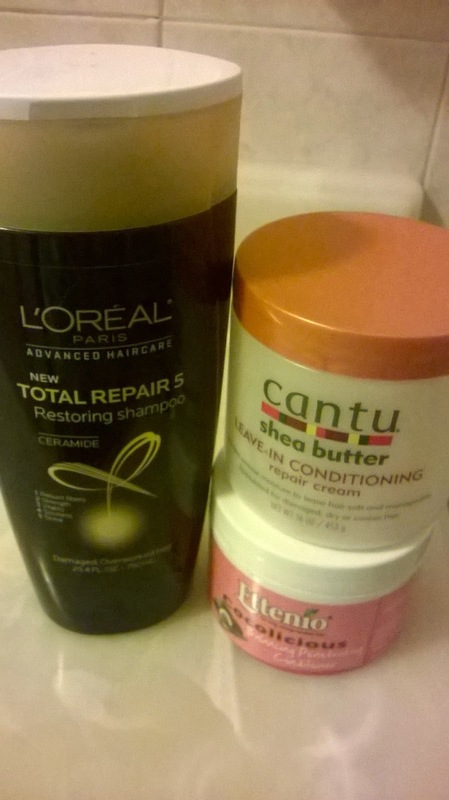 Shampoo with Loreal Total repair 5 restoring shampoo, this shampoo it was one of my first buy when I began my hair journey; love that it leaves my hair soft and moisturized. Tea Rinse with my black tea brew, by pouring it over my head for five minutes, then rinse with cold water. Deep conditioned with Ettenio Cocolicious balancing penetrating conditioner and Grapeseed oil under my conditioning cap for thirty minutes. Before rinsing with warm and cold water. I love the smell of Ettenio Cocolicious and to top it off it leaves my hair moisturized. T-shirt dry and put my hair in four sections. 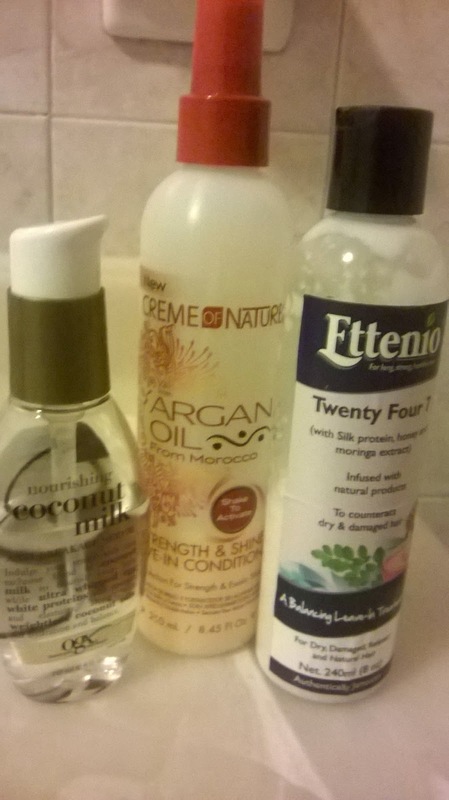 Then apply my leave-ins of Ettenio twenty four 7 leave-in treatment, Creme of Nature strength and shine leave-in conditioner and OGX coconut milk anti breakage serum to each section. 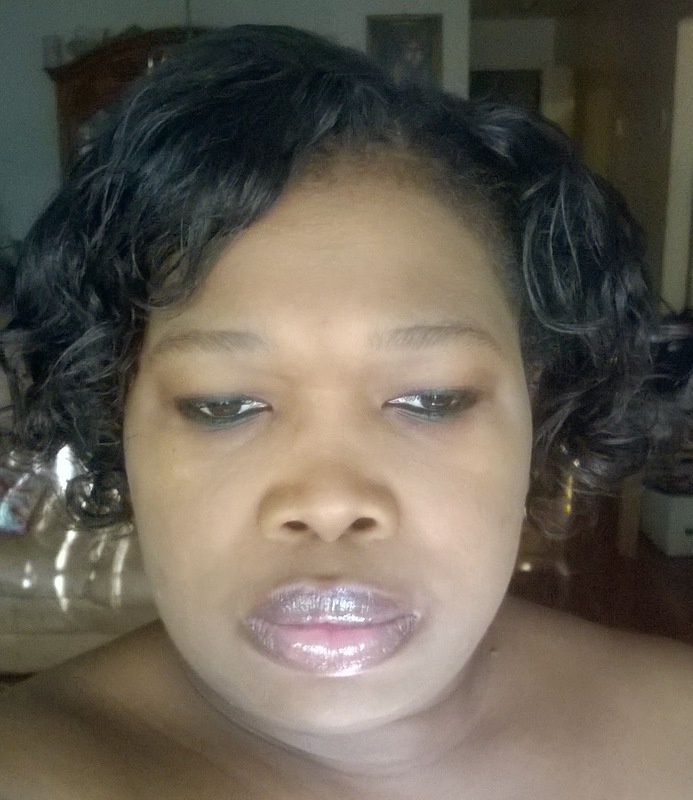 After applying my leave-ins to all four sections I allowed my hair to air dry before putting my hair in 14 flexi-rods. This past week was a little trying for me after I had an allergic reaction to grapeseed oil; unfortunately I can only use it during the wash process not a sealant where it may touch my skin. So I had to tempt faith and use it with my deep conditioner. All in all I had a great wash day. 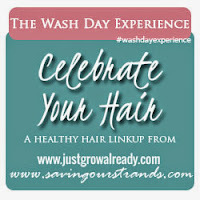 Hope your wash day was as successful. Is your new growth really thick at 4 weeks post? With my hair at 4 weeks post, it's manageable but like around 6-10 weeks post, my hair is very hard to manage at times! Tamara and LYDZ- when wet my new growth it is like wetting a cotton ball so it is harder to manage. I'm not really sure how much new growth I have but getting to 12 weeks post is a huge exercise in patience. Ettenio makes really good natural ingredient products and is based in Jamaica. You look real pretty, ma! I love the curls. Thanks Nerline, I was feeling them. Sandra thank you, Ettenio is from Jamaica. Oh no! I love layering a oil over my conditioner when I deep condition but I never thought about grapeseed oil causing an allergic reaction. Nonetheless, your hair looks super silky!